A flexible alternative to a classic upholstered or leather sofa, the >NTB leather bean bags can be arranged singly or form a modular couch. Their height can be changed as required if they are also used them as storage, filled or emptied to individual levels as required. 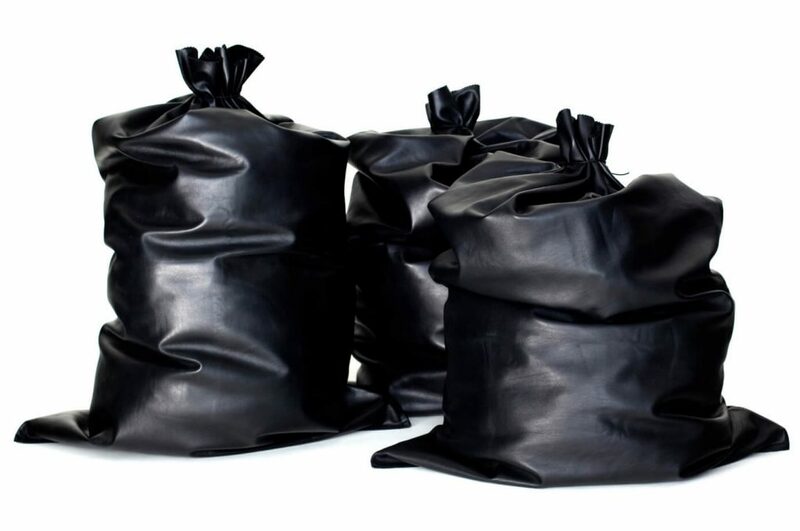 Their resemblance to simple rubbish (garbage) bags can be perceived as an ironic reference to the aesthetic of everyday objects, here presented in a different context and – thanks to their seating function – transformed into practical living companions.